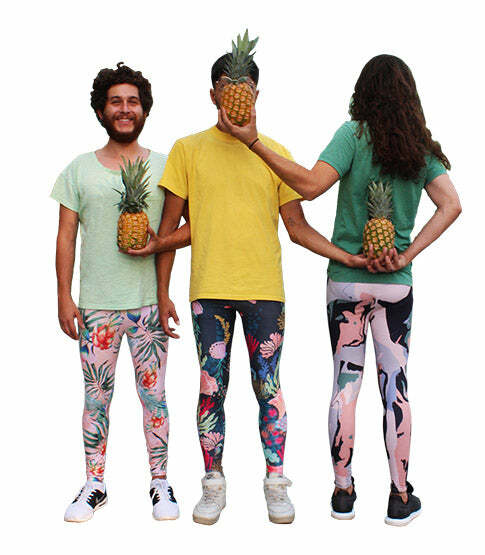 To read about the designs of the leggings please go to the product pages. All leggings in this combo are dedicated to a social topic and bound to a donation to ngo's in the area! Legging Sea Love is sold out in all sizes. Legging African Beats for Peace is only available in size M.
Legging Frida Mexican is only available in size M and L.